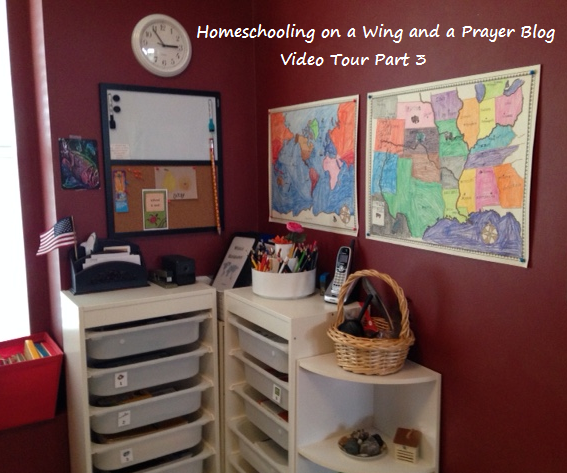 Homeschool Room Tour 2015 Part 3:2 and 3:3 Whew-finally done with that area! Well folks-after many, many retakes, stalls/stops and a kitty cat that just couldn't stop trying to be the star, I have uploaded the last two sections of the 3rd part of our tour. 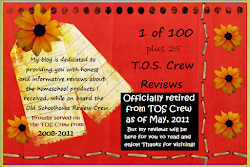 I have two other posts noting the geography wall and the basic pan around intro video too!